If you love comfort food in the winter…. 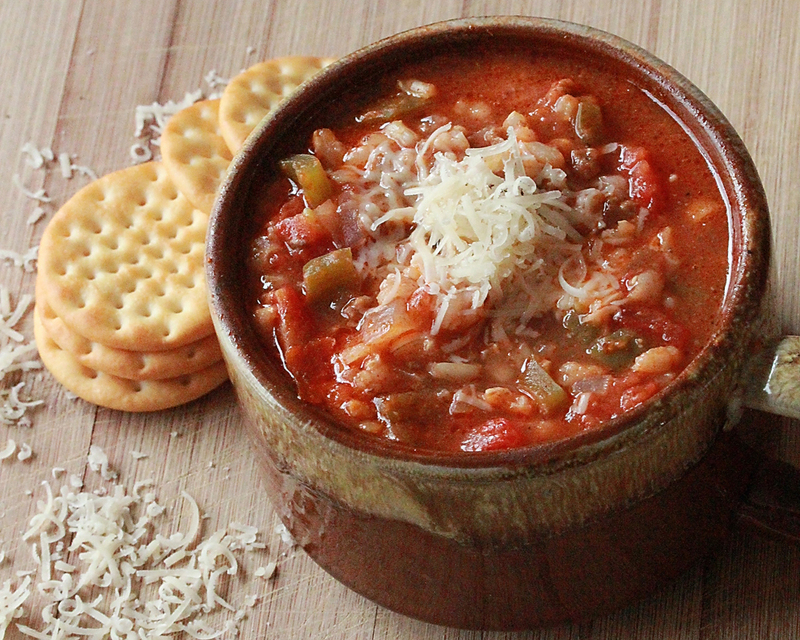 this Stuffed Pepper Soup is sure to fit that bill! Head over to Frugal Bites for the complete instructions! Photo Credit and Thanks to Frugal Bites!